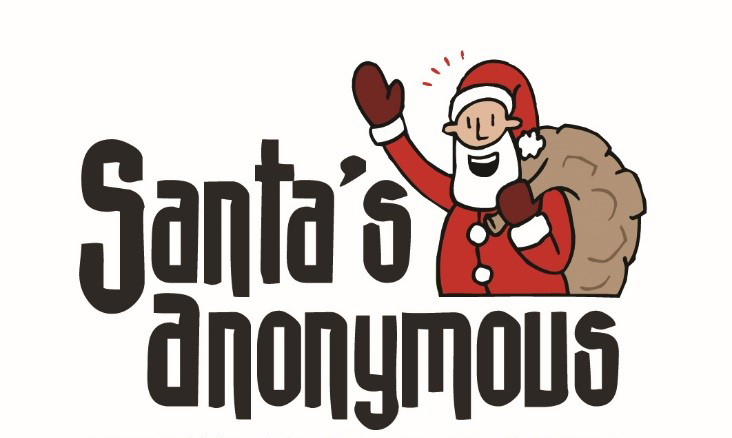 Santa's Anonymous 2019 applications will be available in November. Santas are giving individuals and families grocery cards so they can purchase their preferred holiday food choices. There will not be food hampers. Children under the age of 16 may “ask for a gift” – guidelines are on the application form. Financial donations (charitable receipt will be issued) can still be made at the front counter at Banff Town Hall. Community members take a tag, buy the gift, and return it wrapped to the location on the tag by the deadline date (all instructions are on the tag). The last day to take a tag is December 12, and the last day to drop off a gift is December 14. Santa’s Anonymous continues to support Banff and Lake Louise families, seniors and individuals who are in need during the holiday season. The campaign is funded by the generosity of community members, local businesses, individuals and people who care about you. This campaign is not run by Town of Banff, but by volunteers. Information is handled with care by volunteers, in confidence and destroyed after use.